Alternatively download the Membership Application Form and and pay by cheque or online bank transfer. Click here to view our Data Protection Statement. Throughout our history the Society has from time to time benefited from the generosity of members who have remembered us in their wills. In fact our present good fortune in having a permanent home is almost entirely due to generous bequests. The Society is in a healthy financial position but our increased activities do not come without a price. 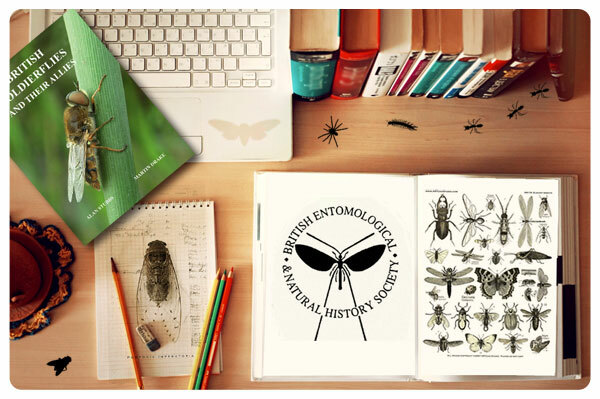 We want to be able to continue offering the very best facilities we can to our members and to the entomological community. At the present time a legacy to a charity such as the BENHS may attract relief at 40% from Inheritance Tax which might otherwise be payable on an estate. It is important for all of us to make a will and to keep it reviewed and we would urge any member who is doing this to bear this Society in mind when considering favourite causes. 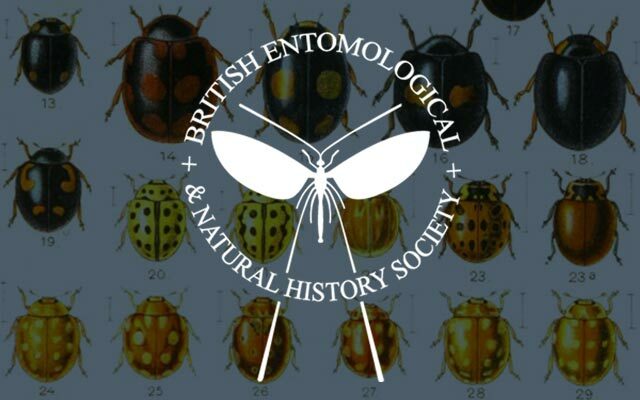 Please contact us if you are interested in leaving a legacy to the British Entomological and Natural History Society. In 1997 the Society extended its third party liability insurance for cover in respect of official Society events to include field work carried out by members as part of their personal activities. It was expected that this would cover the insurance obligations which accompany applications for collecting and recording permits in many cases. The Society has received a number of queries regarding the scope of the cover provided and this notice will hopefully clarify the position. 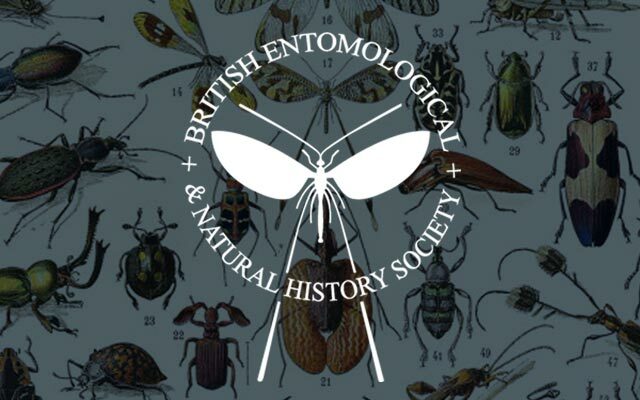 At events arranged by the Society and its sister organisations, Dipterists’ Forum, BMIG, and BWARS, public liability insurance is in place which covers injury and damage to third parties arising from the activities of members and guests. Events include both field meetings and indoor events such as workshops and exhibitions. The cover provided is £5,000,000. It is important that permits for field meetings are issued in the name of the Society, or a sister organisation, or to an individual on behalf of the Society, not in the name of the leader of the meeting. 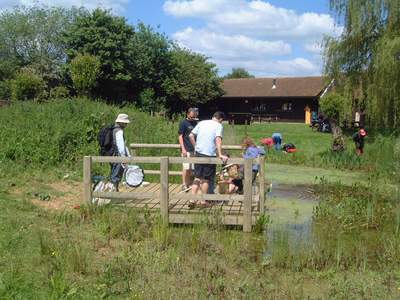 The Society’s insurance policy also provides £5,000,000 of public liability insurance to individual members of the Society, and sister organisations, in respect of their own field work and entomological research which is not part of a Society activity, providing this is undertaken in the United Kingdom and is not carried out with a view to financial reward. Members who are contemplating carrying out field work on a paid basis are specifically excluded from this cover. We have now procured an arrangement by which such members can approach our brokers directly to obtain third party liability cover under our policy. This will incur the payment of an additional premium by the member concerned. We must emphasise that the cover referred to above is Public Liability Insurance and does not include Professional Indemnity, for which separate arrangements have to be made. 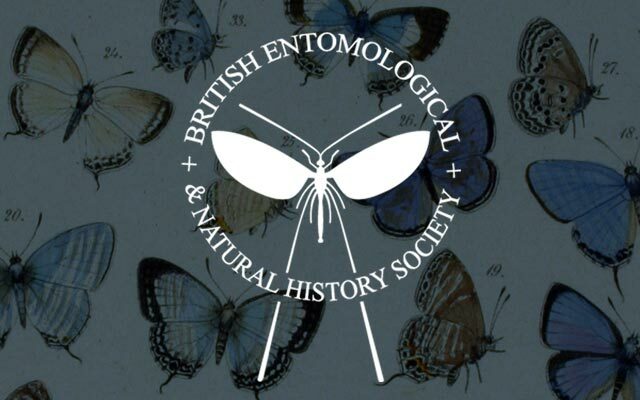 Entomologists contemplating joining the Society may consider this Public Liability Insurance cover to be an important additional benefit to their membership.